Almost nothing is only what it seems to be at first glance. Appearances can be deceiving and first impressions often lead us disastrously astray. 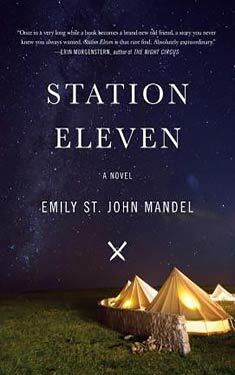 If we're not careful, assumption and expectation can betray us all the way to madness and death and damnation. 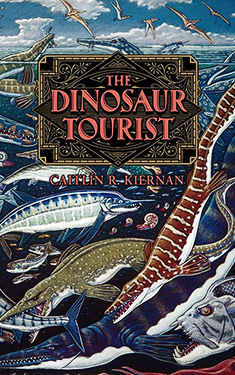 In The Dinosaur Tourist, Caitlín R. Kiernan's fifteenth collection of short fiction, nineteen tales of the unexpected and the uncanny explore that treacherous gulf between what we suppose the world to be and what might actually be waiting out beyond the edges of our day-to-day experience. A mirror may be a window into another time. A cat may be our salvation. Your lover may be a fabulous being. And a hitchhiker may turn out to be anyone at all.